Just push the button and expand your yacht! 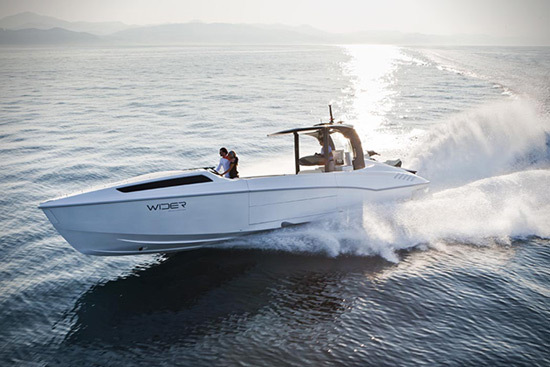 It’s not science fiction, but main characteristic of Wider 42 by Wider yachts. 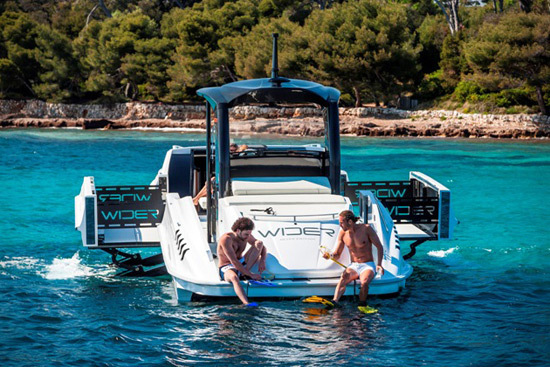 The Wider 42 is a one-of-a-kind boat with a system for expanding the deck by pushing of a button on the panel. She can transform from an ordinary boat into something wholly other. The result is bigger deck 18 square meters with a width of 6.6 meters in only 12 seconds. 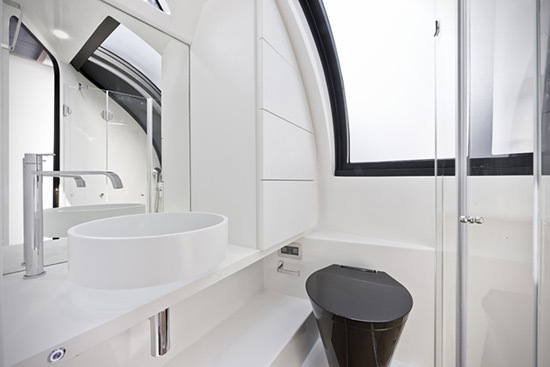 Developed on an idea by Wider President Tilli Antonelli, and interpreted by yacht designer Fulvio De Simoni, this day cruiser is versatile with a very open design scheme. 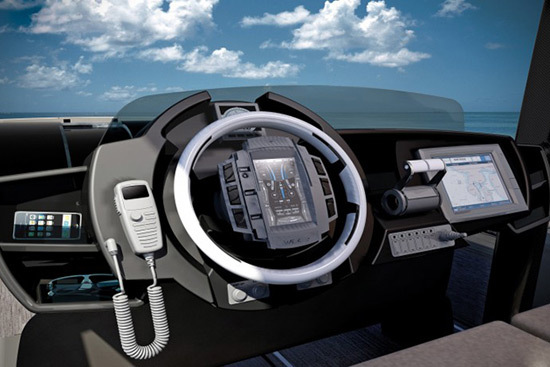 While offering more comfort and convenience to passengers, the boat also gains more stability. 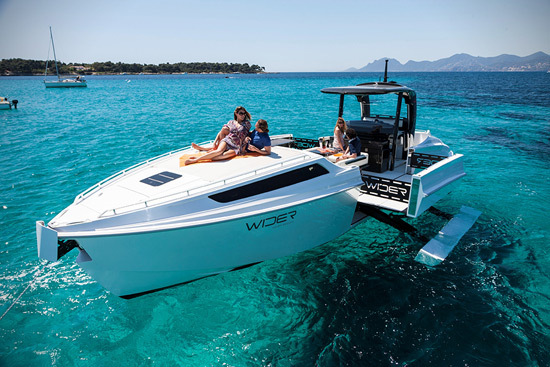 The 12-meter boat also boasts a living room, kitchen, bedroom, and bathroom, in addition to a jet ski which can be used to hit the waves after you’re done soaking in the sun.